When family-run Leicestershire window specialist FrameMaker Windows started manufacturing uPVC windows in 2003, it was making 50 frames per week. Fast forward to 2014 and the company has more than doubled its window production as well as branching out into a full range of fenestration products to offer to its trade, installer and consumer customer base. Investing in new premises and machinery during a time when other companies weren’t, combined with being one of the early adopters of the then-new Liniar profile in 2007, have firmly established FrameMaker as one of the region’s foremost manufacturers. “When we first started the business we manufactured windows with a uPVC system that was over 20 years old. We moved onto a more modern system within a couple of years but it still wasn’t very up to date and didn’t give us many more benefits. It’s not only the manufacturing benefits that John loves about Liniar though. Since the switch to Liniar, FrameMaker has invested in new premises (now three times bigger than when they started) as well as new machinery, enabling the company to manufacture more and more products in the Liniar range. “It became clear to us quite early on that the Liniar team had a real focus on product development, and we wanted to be a part of that,” says John. 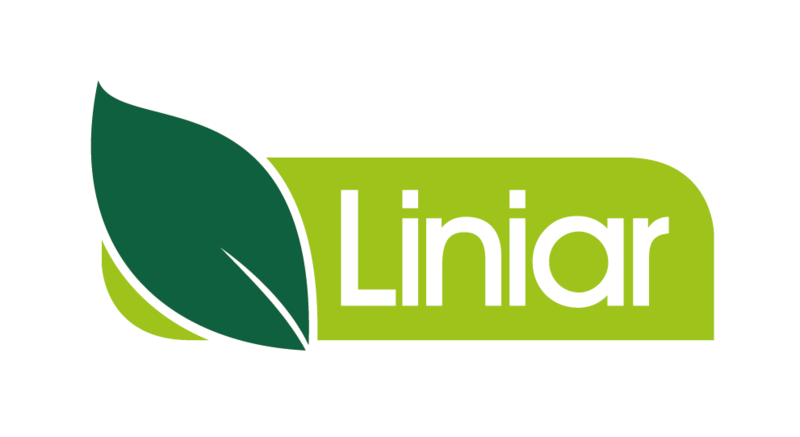 One of the add-on benefits of Liniar is that products can be sold at a higher price as they are all lead-free and are demonstrably better products. With the ModLok™ bi-fold, for example, Liniar’s clear installation guide and video give installers the confidence to fit it properly, and the extensive cyclic testing that’s been carried out (more than 10 times that required by British Standards) gives us the confidence that it won’t fail. The Liniar patio is another best-selling product, with its advanced design, unparalleled gliding action and high security – in our opinion, nothing else compares. With a steady growth pattern over the last few years, and the recent purchase of yet another machine, FrameMaker’s success looks set to continue. The move to larger premises has enabled better flow and structure, with the latest stock control techniques implemented to help the operation become even more efficient. It’s also a real family business, with all three of John’s sons now working in different areas of the company; James on the manufacturing and welding side, Tim taking care of final assembly and Matt working in the office with John. This means the same levels of customer service are adhered to throughout the business and promotes a friendly approach.